Things to know for a rewarding full immersion in Beijing's #798 Art Zone. "I think that the first three days of the week are really the best because there are fewer people coming to UCCA, because a lot of people must to go to work in China, so the best days are Monday, Tuesday and Wednesday," says the Ullens Centre for Contemporary Art's media official Basha Gullveig. "If you have one day, you can go to the UCCA foundations and Mumu Museum, you can see the Goethe institute and if you want you can see some galleries like Continuea gallery, Beijing Commute, or PACE. There's also also us. 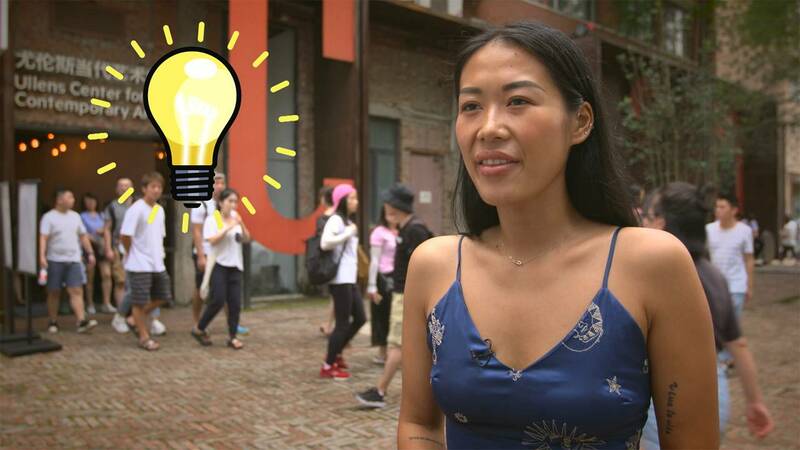 You can really spend two days to really wander around," says the co-founder of the Boers-Li gallery, Jia Wei.